The Freedom Fighter's Journal: TRUMP ASSASSINATION IN CENTRAL PARK - SECRET SERVICE DOES NOTHING!!! TRUMP ASSASSINATION IN CENTRAL PARK - SECRET SERVICE DOES NOTHING!!! TREASON! This is BLOODY TREASON! 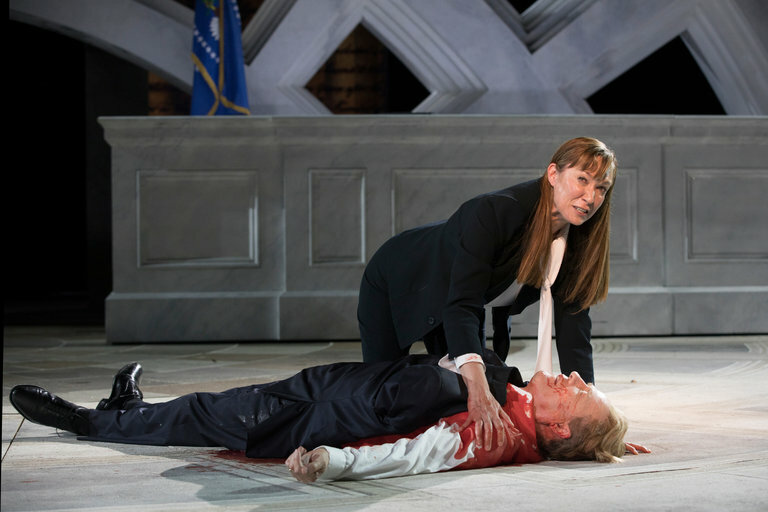 This "play" has been reported many times to the U.S. Secret Service who refuse to shut down a very public production that is an advertisement for Presidential Assassination! Treason BLOODY TREASON!